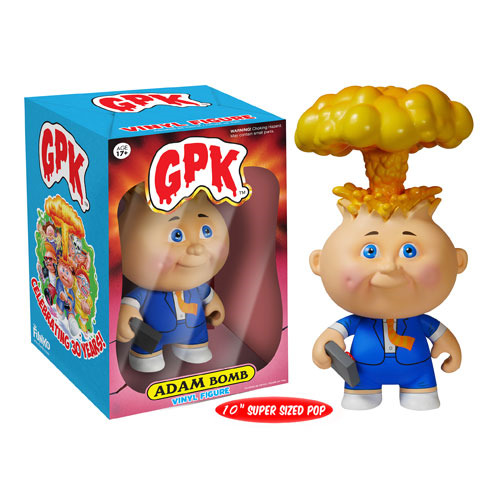 The true centerpiece to a Garbage Pail Kids homage is this Garbage Pail Kids Adam Bomb 10-Inch Vinyl Figure. It utilizes high-quality material and clean design to portray the iconic foulness of Adam Bomb's character! Age 17 and up.